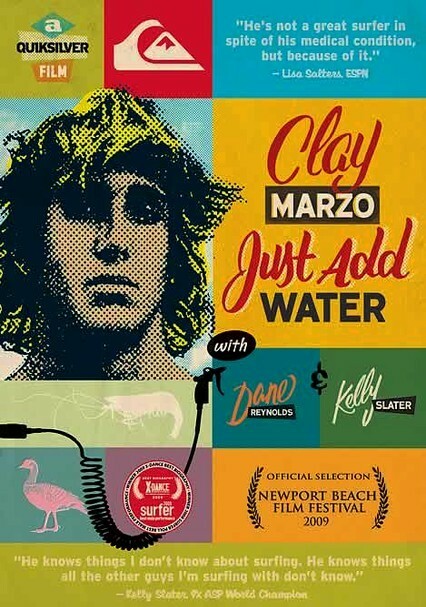 Directed by Jamie Tierney, this absorbing documentary chronicles the story of 18-year-old surfing phenom Clay Marzo (nicknamed the "Rubber-Band Man") and his struggle with Asperger's syndrome, a mild form of autism. 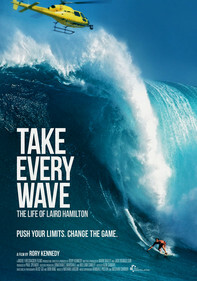 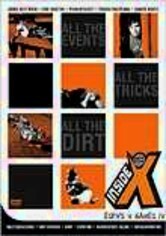 Interviews with physicians and competitors such as Kelly Slater, Dane Reynolds, Andy Irons, C.J. 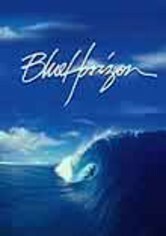 Hobgood and Tom Curren are interspersed with eye-popping footage of Marzo wave riding in Tahiti, Fiji, Hawaii, Spain and Australia.